Fall is officially here in Benton County. Leaves are changing colors, the air is just a bit cooler, and we see pumpkins everywhere. From wonderful pumpkin drinks to fall decorations, October is here! For more information, visit Greengable’s website www.Greengable.com or call 541-929-4444. 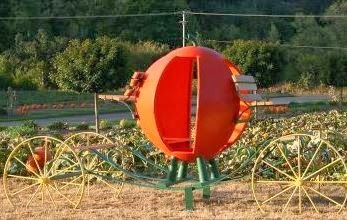 This entry was posted in Albany OR real estate, Corvallis OR real estate, Just for Fun, Living Life, Oregon State University, Terri Woods real estate and tagged Corvallis OR, OR, Oregon State University, Philomath, pumpkin patch, Terri Woods real estate. Bookmark the permalink.